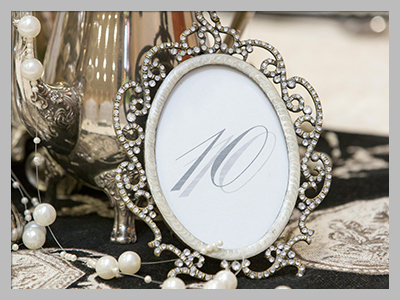 A stylish venue for corporate functions and romantic weddings, with excellent service. 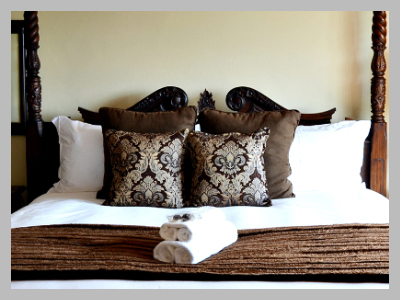 ILANGA ESTATE Boutique Hotel is situated to the north of Bloemfontein on a tranquil estate with beautiful gardens and an exquisite ambience. We offer full catering facilities and pride ourselves in the quality of our cuisine. 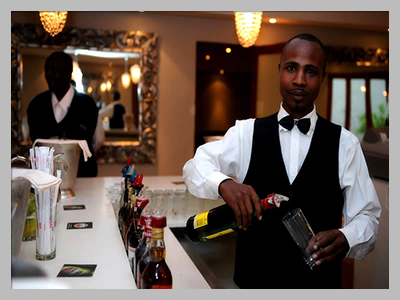 We are fully licensed and offer excellent bar facilities. In everything we do, we strive to reflect that our clients are our greatest asset and we also strive to ensure exceptional service at all times.